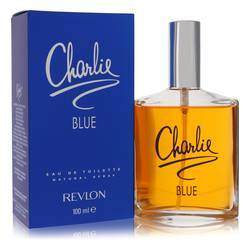 Charlie Pink Perfume by Charlie, A zestful fusion of sweet fruit and warm vanilla, Charlie Pink is the scent for the young woman who is full of joy for life. Red berries give the perfume a delicious, tangy air. Tangerine invigorates the senses with a splash of citrus. Floral notes combine with the warmth of vanilla to complete the perfume’s distinctly feminine aura. This delicious mixture of refreshing scents is a perfect fit for the youthful woman who is ready to take action. 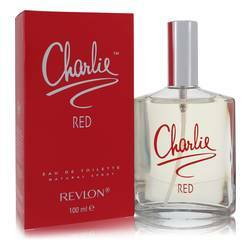 Launched in Read More Read More 2009, this perfume is part of the Charlie line of fragrances designed by Revlon. Founded during the Great Depression, Revlon is a well-known powerhouse in the cosmetic and perfumery industry. 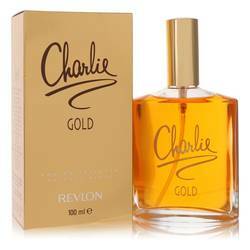 Introducing its first scent in 1935, Revlon now has 69 fragrances on the market. 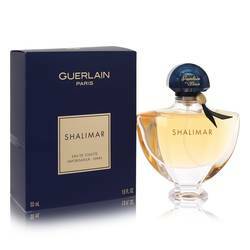 This particular line of perfumes is specifically designed for the modern, working woman who is bold and adventurous. It comes in a lovely pink bottle that showcases its name. All products are original, authentic name brands. We do not sell knockoffs or imitations.